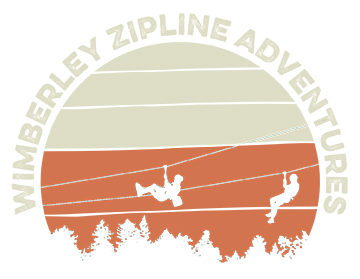 Prepare for highflying fun as you harness up and glide through the air on this thrilling, action packed zipline adventure. 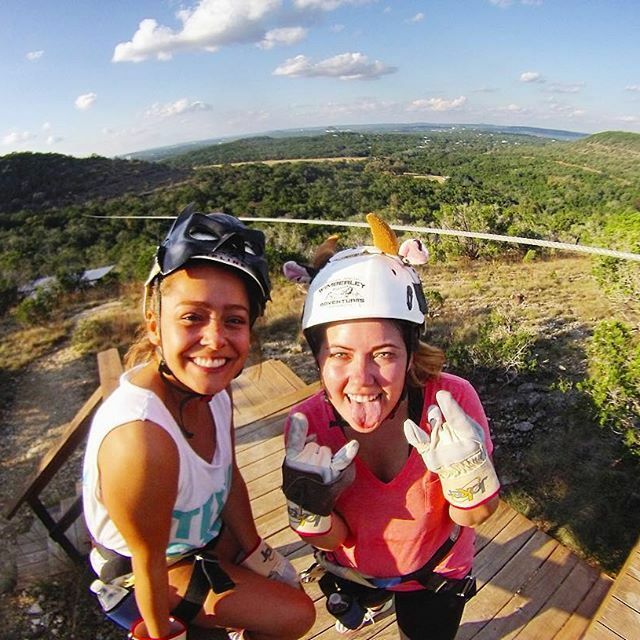 Experience a rush as you soar over canyons and creeks with breathtaking 15-mile views of the Wimberley Valley. Your adventure will begin with trained guides leading you on a walking tour. Your adventure continues as you experience Texas Hill Country beauty as never seen before, while soaring through a series of ten zipline crossings. "One word: Amazing! Staff, view, ziplines, everything... Amazing! So much fun. Solid five stars."